When David Carlisle, MD, PhD, was elected to CHCF’s Board of Directors in 2018, the foundation gained a leader focused on building a health care workforce to meet the future needs of more than 40 million Californians. 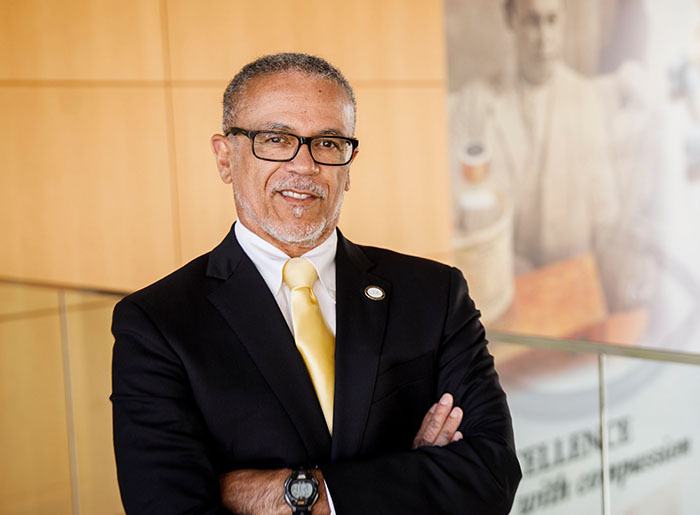 As president of Charles R. Drew University of Medicine and Science (CDU) in Los Angeles, the 64-year-old Carlisle is making what may turn out to be the greatest impact in a stellar career in academia, clinical care, and state health policymaking. 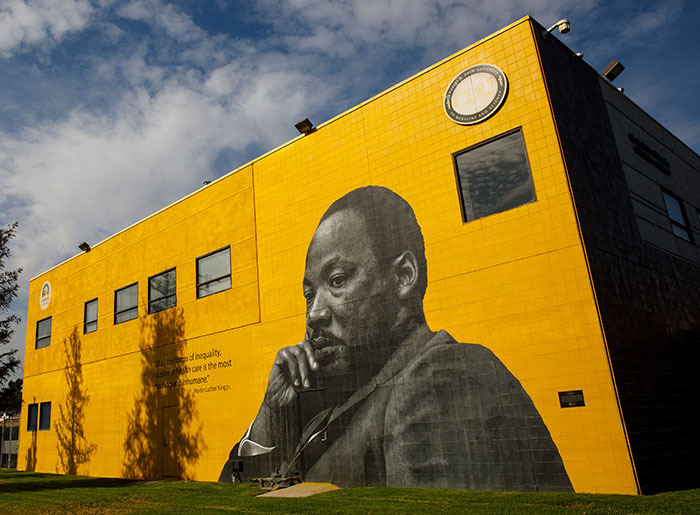 CDU is a private, nonprofit university that aims to increase representation of racial and ethnic minorities in the state’s health professions while promoting social justice and health equity for low-income Californians. 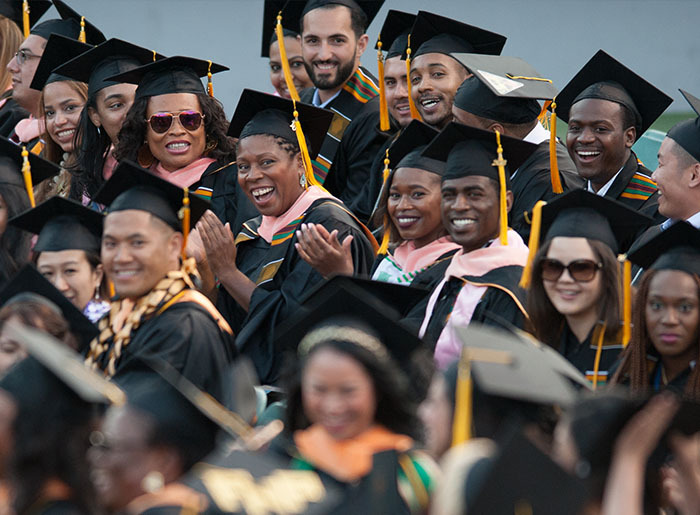 The university is a leader in health disparities research. It focuses on education, training, and care of cancer, diabetes, cardiometabolic conditions, and HIV/AIDS. Since CDU was established in 1966, it has graduated more than 600 physicians, 1,200 physician assistants, more than 1,300 nursing professionals (including more than 950 family nurse practitioners), and more than 1,600 other health care workers. CDU has trained more than 2,700 physician specialists through residency programs.